The Buttermere Round is a hilly 34km course taking in the Borrowdale, Buttermere and Newlands valleys. 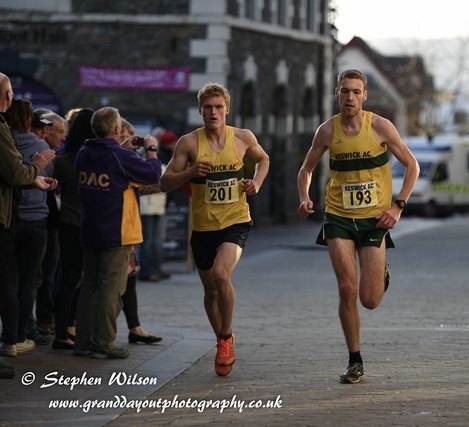 The run starts at 11am prompt from Keswick Moot Hall in the centre of Keswick before heading out of town past Derwentwater and into the Borrowdale Valley. Just after Seatoller the course starts the first of two big climbs going up Honister Pass before descending to Buttermere. After a short flat stretch, it then climbs up and over into the Newlands valley. 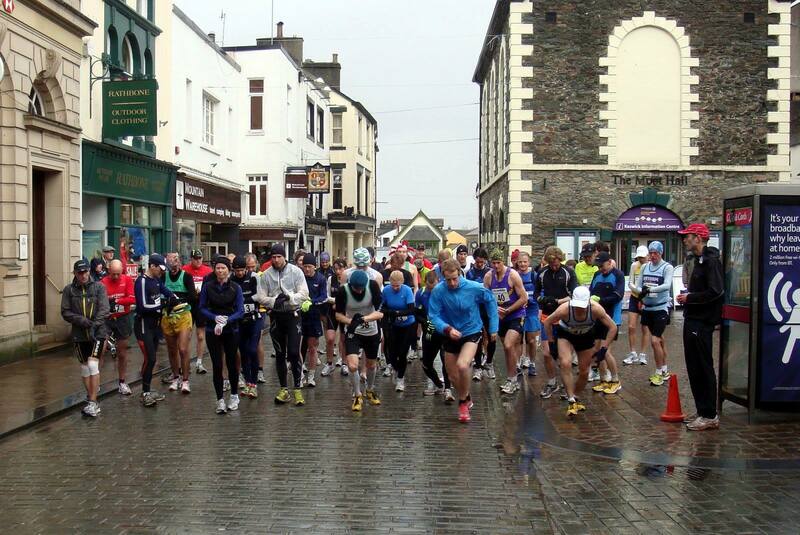 The course returns to Keswick via Stair and Portinscale villages. It finishes at the Fitz Park pavilion. Café West will hopefully be open for those needing refreshments. This is not a race, it is a training run, but the times of the finishers will be recorded for those who want a competitive work out. Registration takes place in the Fitz Park pavilion in advance of the race, open from 9.30. Members of any local running clubs are encouraged to join us. The course is not marked but a course map will be given to each participant. No drinks stations will be on the course. Changing facilities are available at Fitz Park Pavilion before and after the run.